AT&T's and Verizon's 5G networks are coming this year, and your internet speeds will be insanely fast when they arrive. AT&T announced that it would begin rolling out its mobile 5G network later this year. 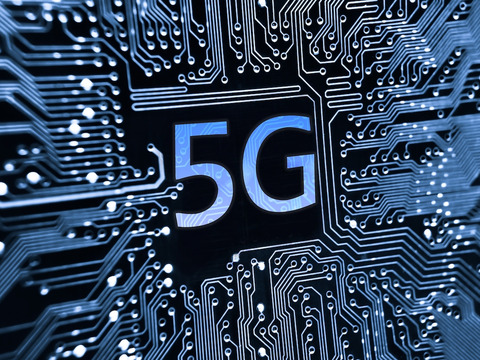 That now makes for two major telecommunication companies in the US that will offer 5G networks in 2018, as Verizon said late last year that it would also be rolling out its 5G network. Verizon and AT&T haven't explicitly stated the speeds we can expect when their 5G networks arrive, but we know that they will be much faster the 4G LTE mobile networks we have today. And they even have the potential to be faster than wired internet connections, too. When the 5G wireless standard hits the mainstream, our mobile and home internet speeds have the potential to be so fast that we'll be downloading 4K movies, games, apps, and any other large form of content at a fraction of the time.